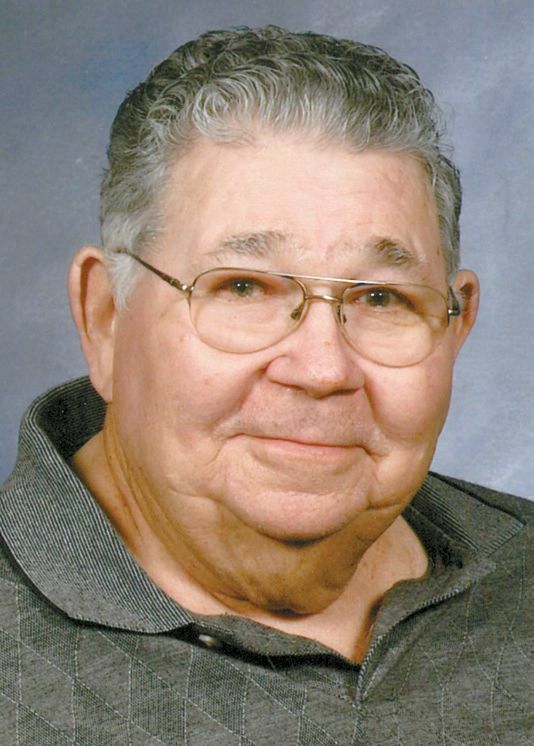 Leroy Touchstone, 83-year-old resident of Leedey, OK, passed from this life on Sunday, May 27, 2018. He was born February 2, 1935 to Roy Evert and Effie Naomi (Addington) Touchstone in Elk City, OK.
Leroy grew up in Leedey attending Leedey High School and graduating with the class of 1954. On June 5, 1955, he married the love of his life Dorothy Jean Pyeatt and they were blessed with three children, Janetta, Leroy Keith, and Brenda Jean. Leroy was a truck driver and mechanic. Leroy lived briefly in California and Pampa, TX until he and his family moved to Leedey in 1969 where he and Jean have resided since. He was a member of the First Baptist Church in Leedey and enjoyed being involved in the mission trips with the church. He enjoyed fishing, hunting, square dancing, and RVing. Leroy is preceded in death by his parents Evert and Naomi Touchstone; daughter Brenda Jean Touchstone; grandson Dustin Baker. He is survived by his wife of 62 years Jean Touchstone; daughter Janetta Harlow and husband Howard of Amarillo, TX; son Keith Touchstone and wife Janice of Leedey, OK; two brothers Duane Touchstone and wife Jeanice of Leedey, OK and Ronnie Touchstone and wife Terri of Oklahoma City, OK; sister Donita Vernon and husband Eldon of Amarillo, TX; nine grandchildren, 26 great-grandchildren, many nieces, nephews, and a host of friends. Memorials may be made to the Leedey EMT in care of Shaw Funeral Home, Box 276, Vici, OK. 73859. Services were held Wednesday, May 30, 2018 at 10:30 a.m. at the Leedey First Baptist Church, interment followed at New Hermon Cemetery, Leedey. Condolences may be made to the family at shawfuneralhome. net. Shaw Funeral of Leedey.